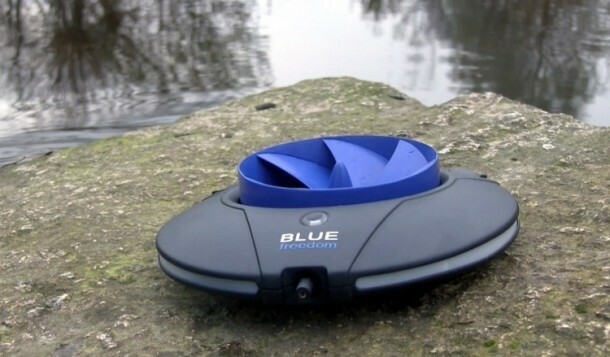 Using solar panels is a very convenient way to keep your devices charged when you are away from civilization, but if there’s flowing water in the vicinity there’s a new option: the Blue Freedom Hydropower Generator. This small power plant weighs less than a pound and features a hydrodynamic turbine that attaches to a 70 inch long rope-like drive shaft. 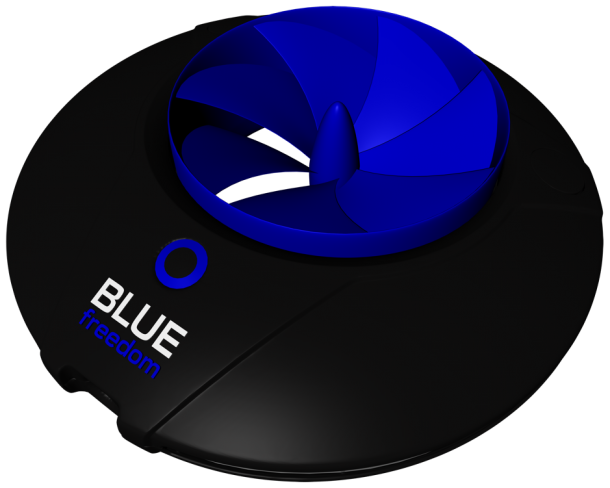 Secure the donut shaped device around a stick jammed into the ground, drop the turbine in water, and Blue Freedom’s 5W generator will fully top off the built-in 5,000Ah battery within a couple of hours. While you are out in the woods, you can get extra chat time, browse the internet, or charge any of your USB compatible devices at up to 2A speeds. 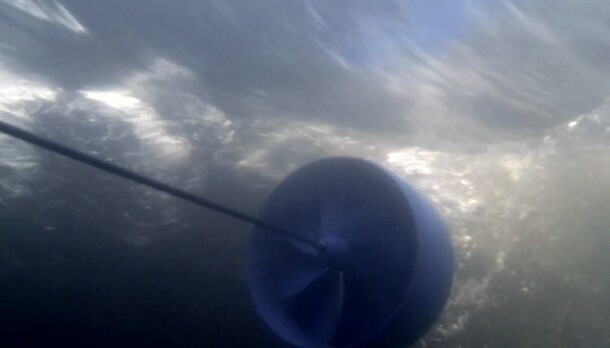 Blue Freedom is the smallest and lightest hydropower plant in the world. It can be used by anyone with access to flowing water to produce and store electrical energy in an environmentally friendly way. It can even operate while immersed in shallow water. The company said that the device is a contribution that encourages people to generate energy in an economic and environmentally responsible manner while preserving bio-divserity. 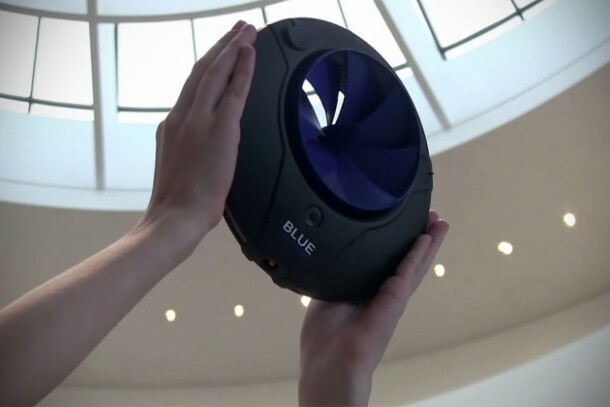 One hour of Blue Freedom in moving water equals to 10 hours of power for your smartphone. The product is currently seeking funding on Kickstarter. Early backers can get the device for $199 while the regular retail price will be $319. Shipment is said to begin in October 2015.